For all your personal training, weight loss, Yoga, Pilates, Biosignature, hormonal/stress profiling, contact Nicki Jennison. Thanks for contacting Fitness Faster. We will be in contact shortly. 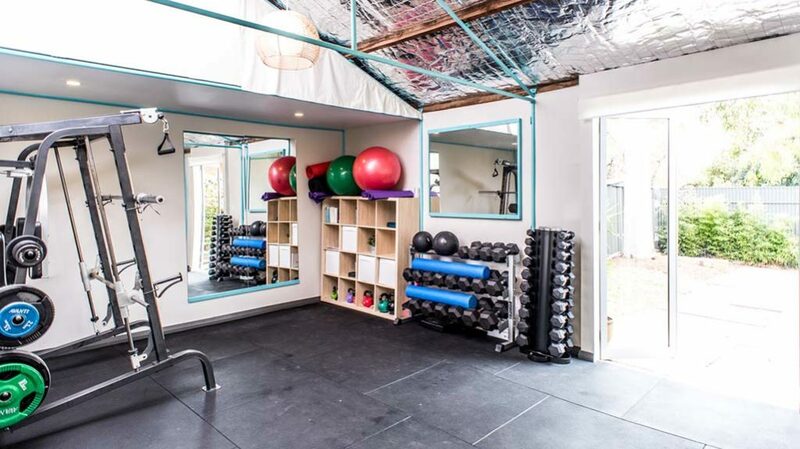 Fitness Faster works out of a Private Fitness Studio in South Brighton, Adelaide. This boutique space is perfect for small personalised classes; Yoga, Pilates, Meditation and Small Semi-Private Personal Training. For all your Personal Training needs, there is an extensive range of free weights together with Kettle Bells and a range of Olympic stations including bench press and squat rack for all your strength training needs. To enable you to mix up your training there are also TRX suspension training systems, foam rollers, resistance bands, Swiss balls and Bosus. All this equipment makes personal training varied and fun. I look forward to sharing this lovely space with you.